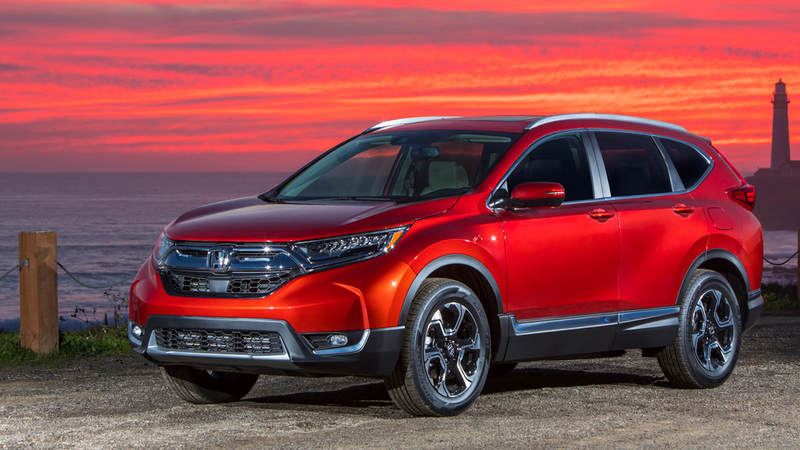 The Honda CR-V for 2018 is the ultimate vehicle for comfort. Waiting for the hybrid version expected in 2019 and a subsequent electric model , the best-selling SUV in the world, it takes its leave from diesel and winks at new needs with a new turbo petrol engine. 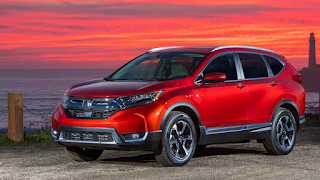 The Honda CR-V , entered the market in 1995, cuts the milestone of the fifth generation with a version that has good reasons to attract attention in a very populated segment, where even the details can make the difference. A car aimed in particular at the family with the new variant also with seven seats . Spacious, decidedly comfortable, it wants to stand out above all for the innovative 1.5 V Tec Turbo engine that guarantees the CR-V, in spite of the tonnage, performance and efficiency that also translates into a considerable reduction in consumption and emissions. It will arrive on the Italian market in October (doors open on the weekend September 20-21) with two versions. From 173 hp with six-speed manual transmission , two or four-wheel drive with an attack price of 29 thousand euros . And with the top of the range pushed by 193 horses , automatic transmission with all-wheel drive. A considerable price range motivated by the four different settings , Comfort and Elegance for the 2wd, Lifestyle and Executive versions for the 4wd versions. We tested it in the various versions between Salzburg and Kitzbuhel, both on very busy roads, but also on alternative routes. The high position of the driver offers a wide visibility . Pleasant to drive especially with the automatic transmission , it responds well even at low revs and is ideal for long trips . New suspensions, from safe braking, even at high speed is always stable. 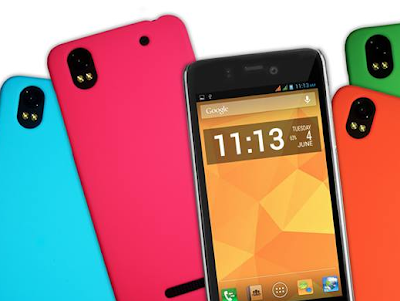 Furthermore, the feeling of security guaranteed by latest generation devices is constant . Honda technicians defined it as the quietest model in the category and in fact did not seem to be a slogan for its own sake. Renewed in aesthetics with the most muscular wheel arches, the high tail has often divided the judgments. But there was no reason to overturn the design so as not to compromise the excellent interior space of the CR-V. The step is longer, but the dimensions do not change compared to the previous version. This is for the benefit of interior spaces for all passengers. Increasing the opening angle of the rear doors makes it easier to get in and out of the car. While breaking down the rear sofa you get to a 1.8 meter long loading area. Definitely functional the luggage compartment (the tailgate can be opened without hands) on two levels. High interior quality, the controls are easily all at your fingertips. At the center the functional board is well taken care of with the fully digital instrument panel . The Honda Sensing , standard on the entire range, is one of the most advanced technological packages (5-star Euro NCAP). Able to provide the driver with valuable driving assistance information via radar . One on all intelligent speed control that reacts in case another vehicle cuts the road. But not only: we are in the presence of a device that signals the change of lane involuntary, recognizes the road signs, controls the cruising speed keeping the distances. While the CTM alerts the driver of arriving vehicles while reversing. As for consumption : 6.3 liters per 100 km with manual transmission with front-wheel drive. And 7.1 l / 100 km the integral with automatic transmission .